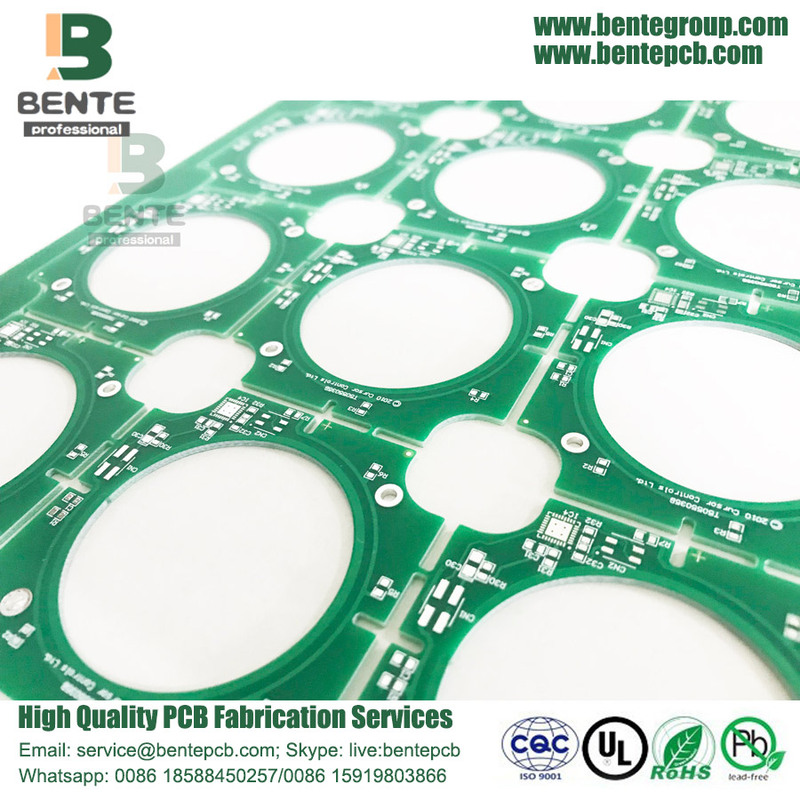 4 Layers High-Tg PCB The Field of Application is Motor Controller, Process Characteristics are Irregular Shape and Long Gongs, Surface Treatment is HASL LF, Finished Copper is 1oz, Thickness is 1.2mm, Material is FR4, Tg150, High-Tg PCB Quality PCB. [Plating Hard Gold] Plating a layer of nickel layer and high chemical blunt gold layer on the plug end of the Circuit Board (commonly known as gold finger) to protect the end point and provide good turn-on performance, which contains proper amount of cobalt and has good Wear characteristics. 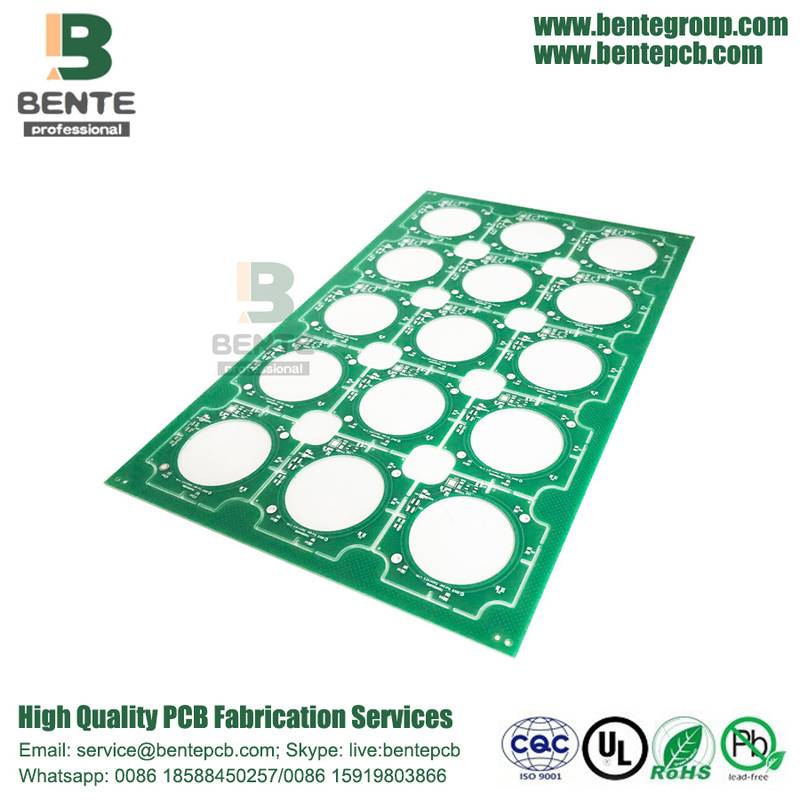 Looking for ideal High Tg PCB Tg150 Manufacturer & supplier ? We have a wide selection at great prices to help you get creative. 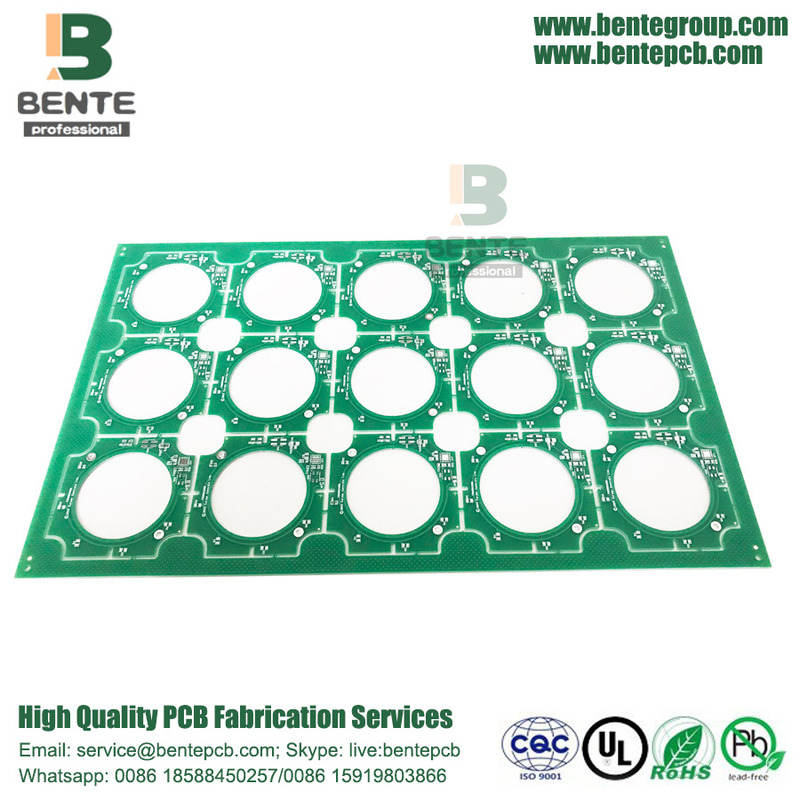 All the High Tg PCB Quick PCB are quality guaranteed. We are China Origin Factory of High Tg PCB Quality PCB. If you have any question, please feel free to contact us.